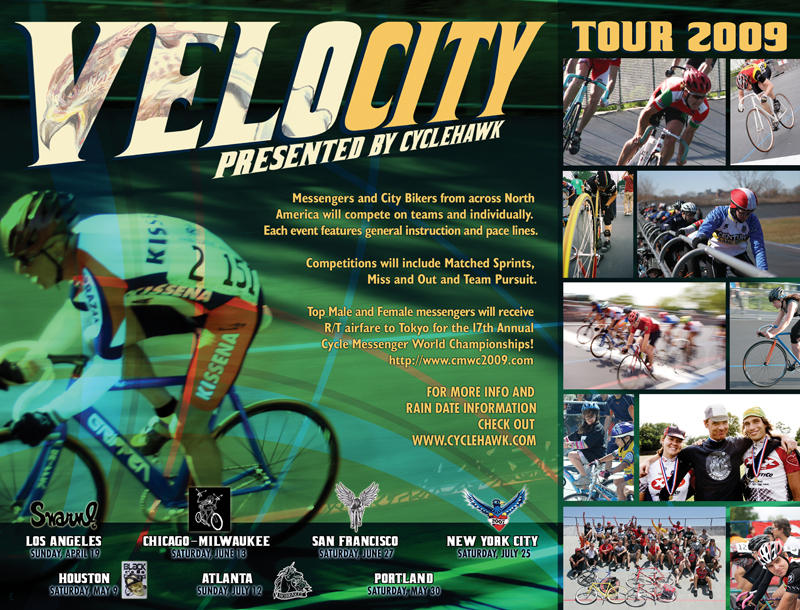 If you plan on competing in the VELOCITY Tour you must be a certified C or D class rider to race. If you aren’t already certified then it is too late! Riders should have competed at at least two previous D race nights(tuesday night racing), and will already have a race number, this will be your number at VELOCITY. All normal EPVA, and ATRA rules will apply to this event! Early sponsor list. Will be updated as we add sponsors! Highway 2/ Continental, VelocityRims, No Brakes Bikes.